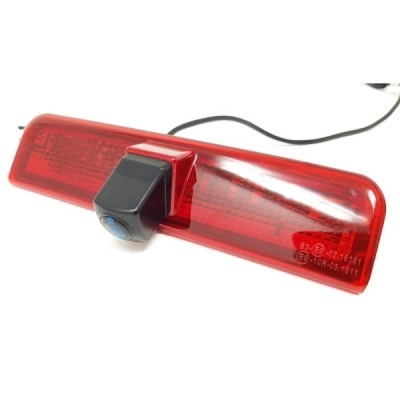 This brake light camera fits the Volkswagon Caddy. 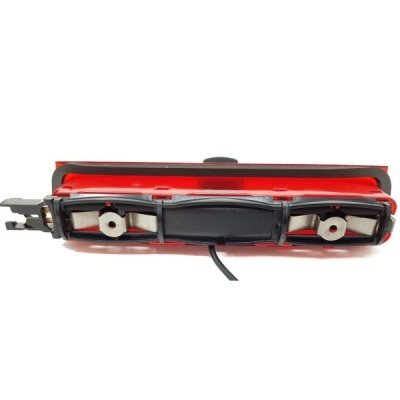 It uses a 1/3" CMOS 700 TVL sensor in the camera with a viewing angle of 170 degrees. It can be switched between PAL or NTSC using a jumper plug. It uses our standard 4 pin aviation plug.